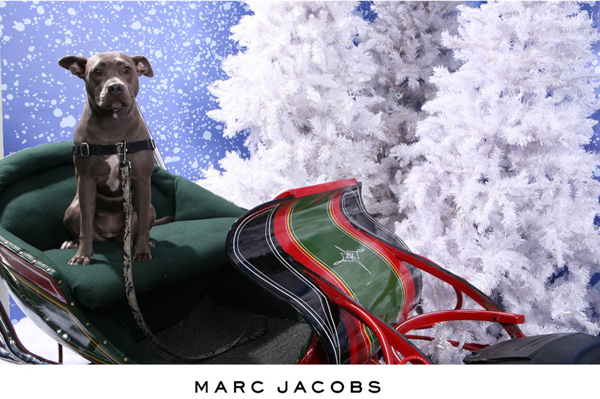 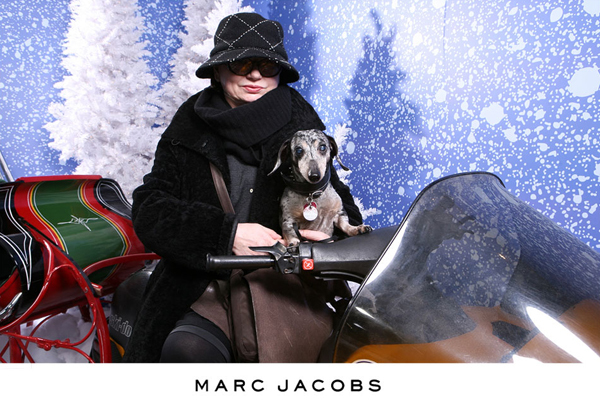 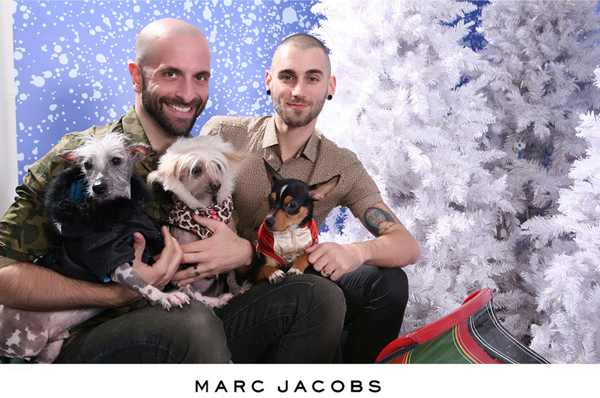 Interactive photo installation specialists Bring Into Being devised a wintry sleigh-ride theme for Marc by Marc Jacobs' West Village store this Christmas. 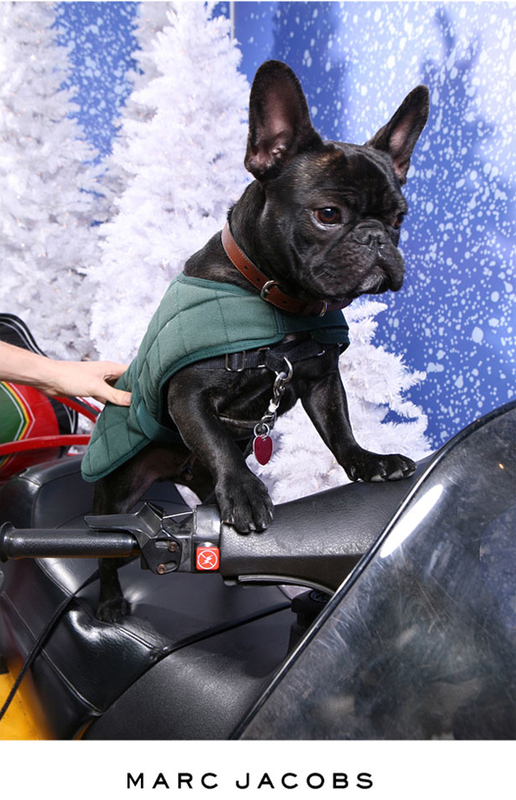 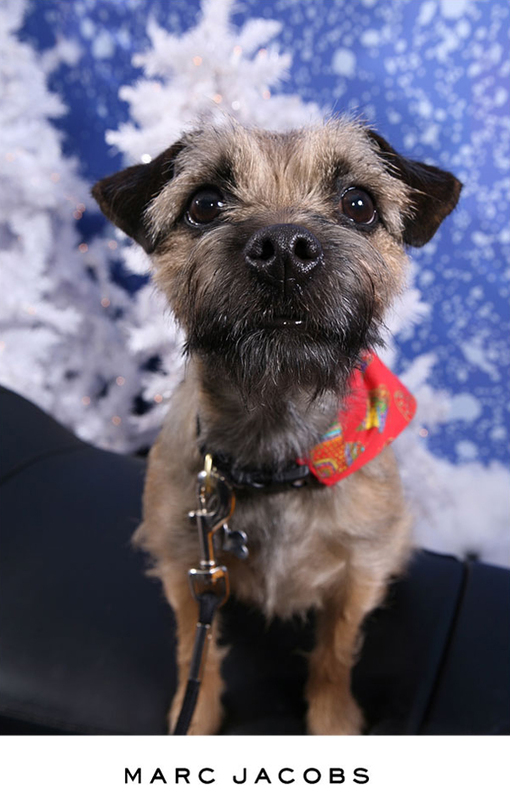 Shoppers were invited to ham it up, often including their kids and their pets in the fun, with photos later posted en masse in the store's windows. 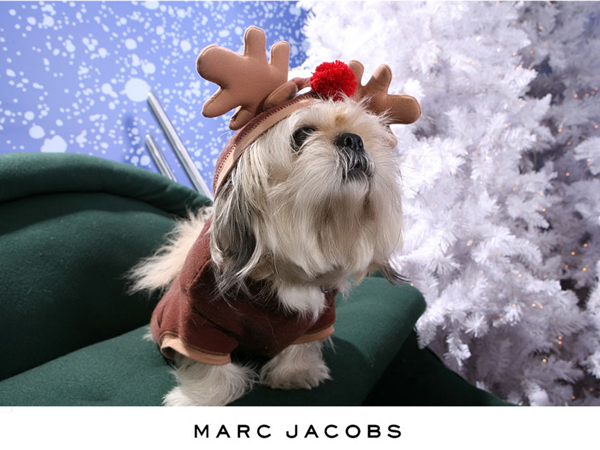 Subscribers can read our full report on New York's VM highlights this holiday season here.